Yee! Its winter and almost every person loves to go to hill stations to enjoy snowfall. And if you are living in the south or in any urban city, then you don’t know what you are missing in this season! Fortunately, we are living in diverse India, where we are blessed with number of dream destinations where we can witness snowfall during winters and you need not worry to leave the country to experience snows. There are some popular destinations where you must plan a vacation to experience the fascinating snowfall. Jammu & Kashmir: The mesmerizing Jammu & Kashmir is ‘Jannat’ to experience snow. 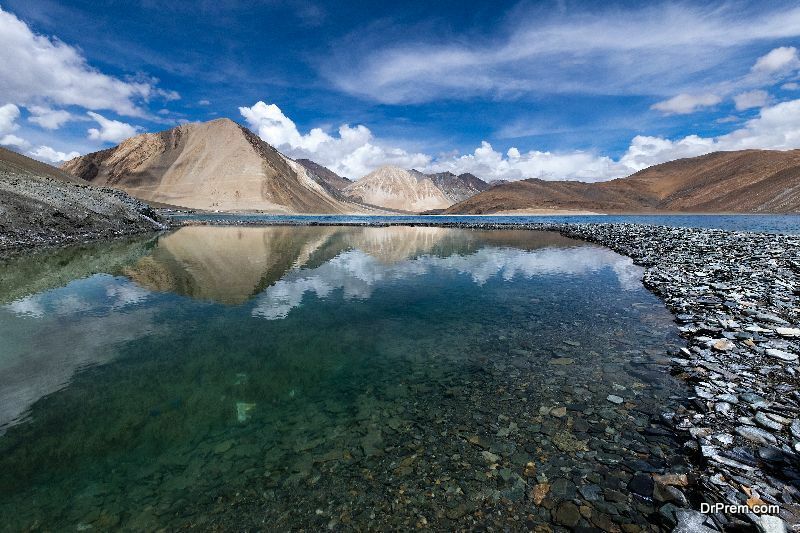 It has multiple amazing places to visit during winters. Pahalgam is one of the biggest attractive places for the people who love snow and winter sport activities. Gulmarg is also an amazing destination here to fill your desire to go If you are planning this winter to visit J & K, then Leh-Ladakh is a must visit destination. This is the high time to catch snow in popular Chadar Trek. Nainital is one of the fascinating hill stations. This beautiful destination of Uttarakhand becomes a snowland during this winter season. 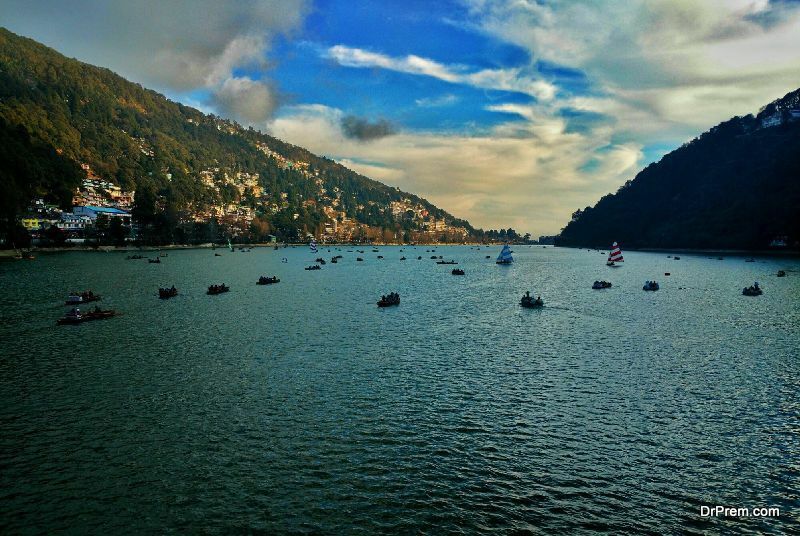 The most stunning lakes and eye-catching viewpoints make Nainital, the most lovable snow destination in India. You must not miss the ropeway to Snow point in Nainital. It is the dream place to watch the snowfall in India. You can visit Nainital throughout the year, but December & January are considered the best time to catch snow there. The Queen of Hills, Shimla looks absolutely stunning in winter and the best place to behold the beauty of snow. 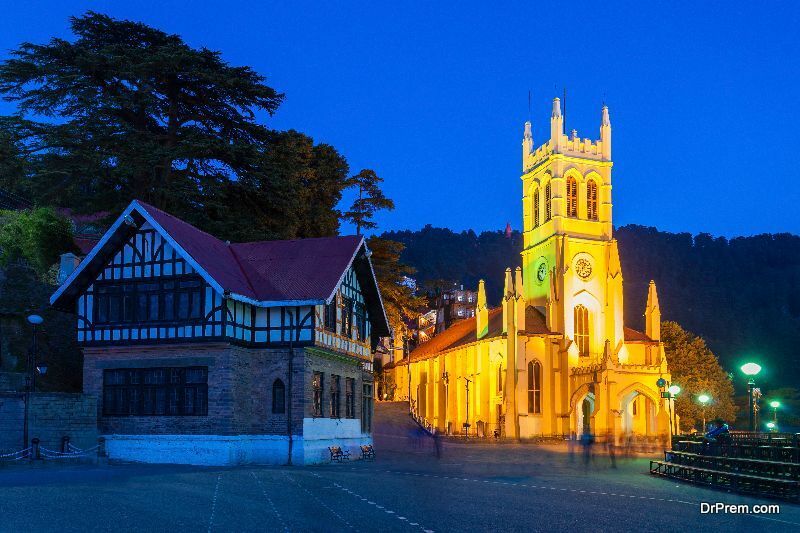 In summer, Shimla is considered as a haven for the people who live in the neighbouring states. The month of December and January are lovely to plan a trip to Shimla to watch winter snow. Generally, during first six months, there is less snow as compared to the second half of the year, during Christmas celebration, there is snow everywhere. So, it’s the best place to celebrate Christmas & New Year’s Eve to explore the snow retreat. Now, I’m sure, after learning some of these snowfall destinations, you would be excited to plan a family trip to enjoy the snow. So, go get a vacation and explore hard!